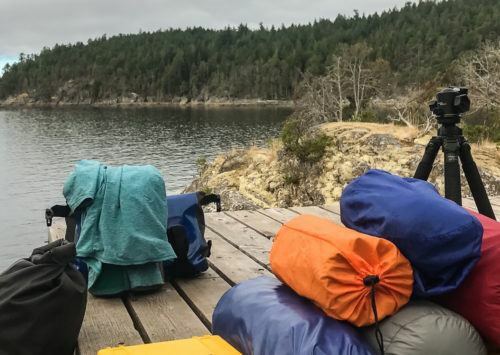 One of National Geographic Canada’s 50 Places of a Lifetime, the Discovery Islands are a sea kayaking paradise, and one of the West Coast’s best kept secrets. 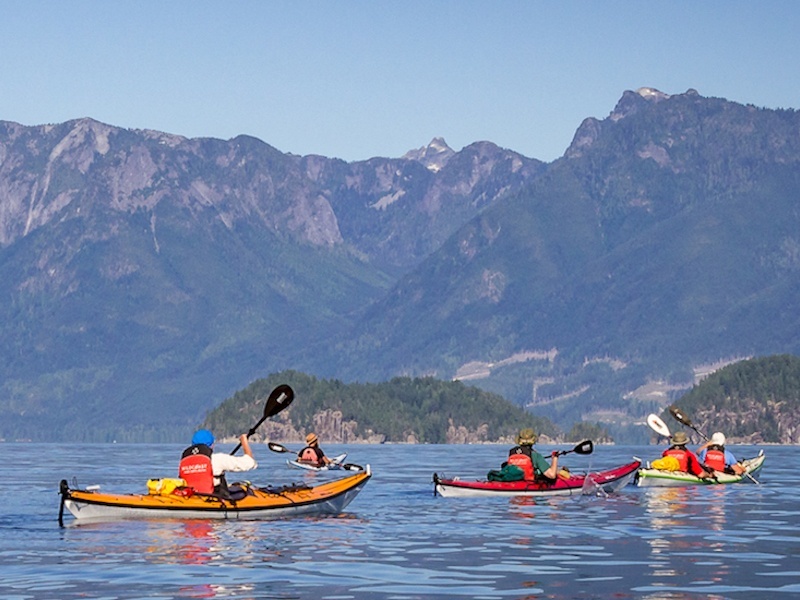 You’ll find no better expedition kayaking throughout remote islands on BC’s central coast. 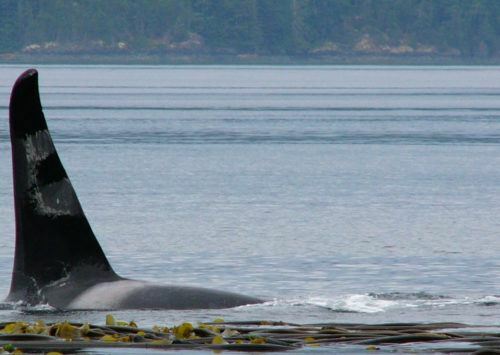 Launch your kayak into prime killer whale territory, experiencing the best kayaking spots with orcas in their natural habitat. Safari sleep tents, hot tub, native sauna and gourmet food all included in this glamping adventure. Imagine escaping to a Boutique Wilderness Resort – then heading further into the wilderness on an exclusive Kayaking & Glamping Adventure. 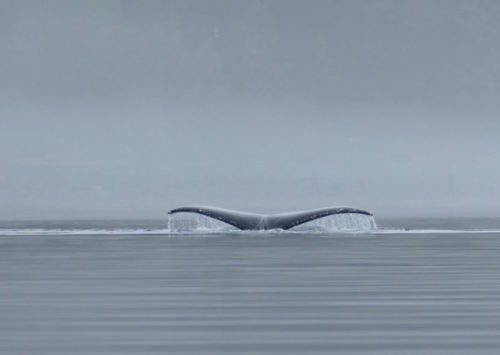 The Whales and Bears Kayaking Adventure is a transformative outdoor experience not to be missed. The perfect trip if you have a short amount of time. 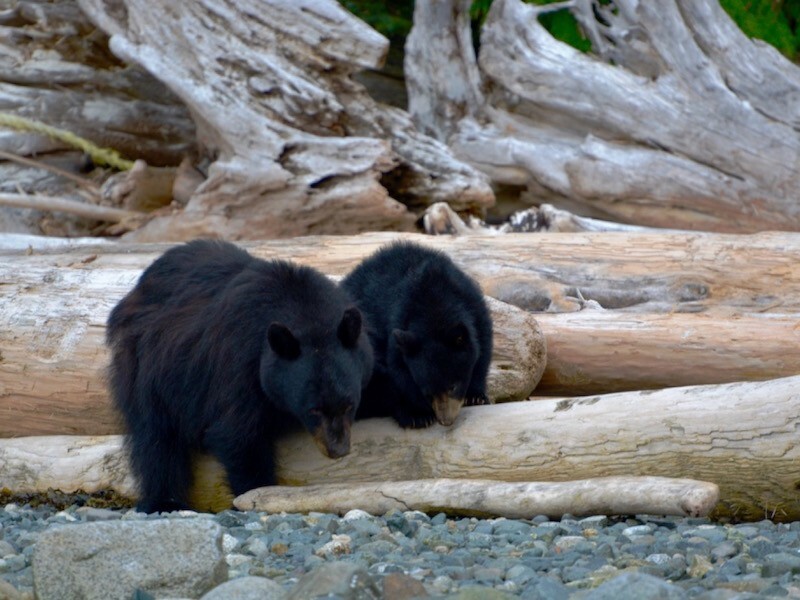 Whether you live close by or are just visiting Quadra Island for a few days, this kayaking trip is a great way to enjoy the west coast’s incredible wilderness with unparalleled wildlife and scenery. 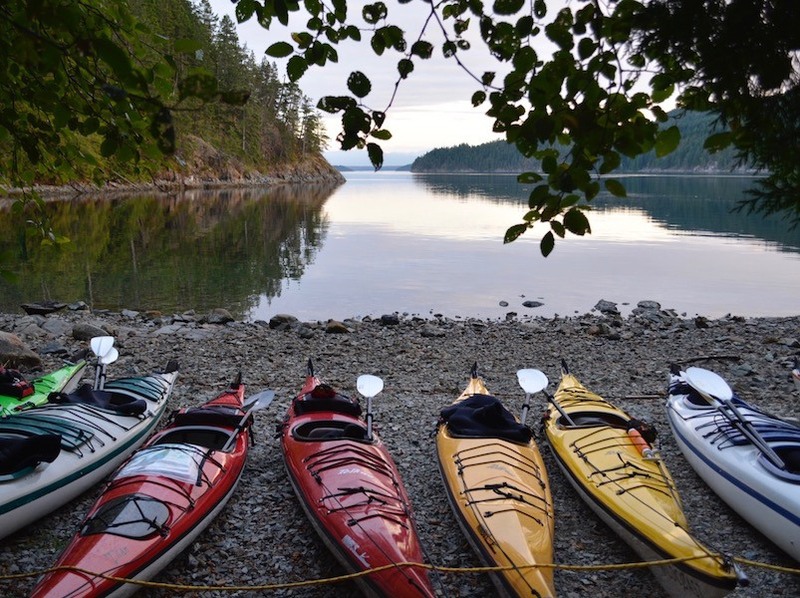 Experience the wilderness and coastal mountains on a Desolation Sound kayaking tour in British Columbia. All inclusive, professionally-guided sea kayak expedition. 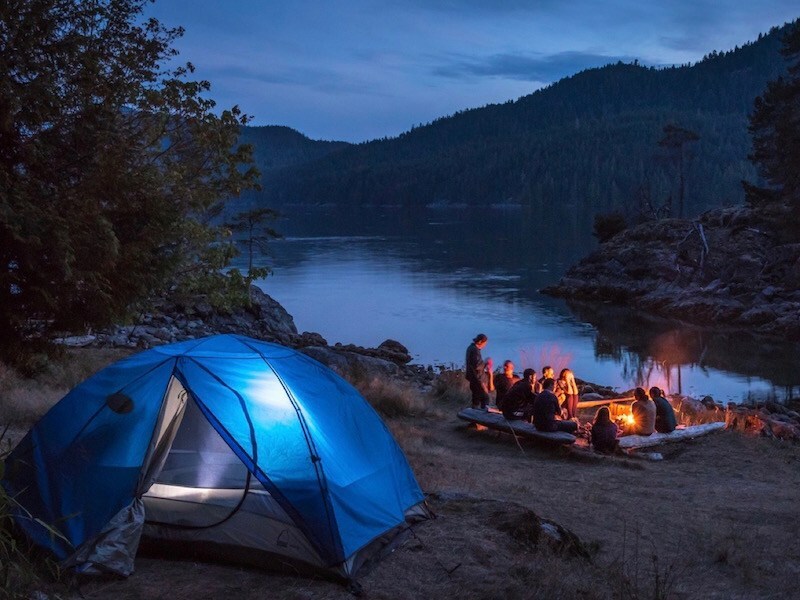 You won’t even need to bring your own sleeping bag – we provide it all. Have an idea for the perfect trip just for you? 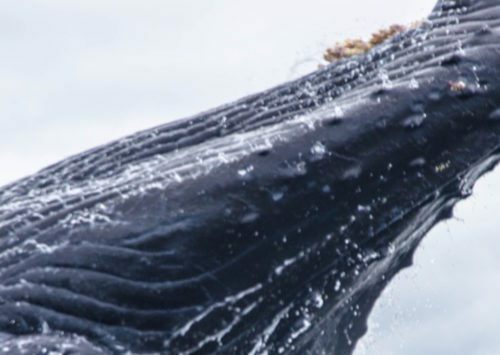 Our custom trip options can include everything from wildlife tours, nights at a boutique hotel, private kayak lessons, artist tours and more. We’re here to help make sure every day is exactly as you dreamed.